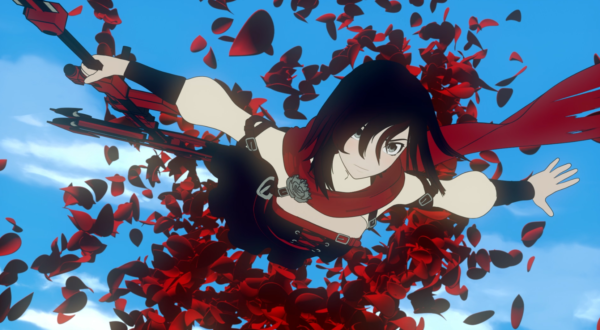 The popular western-style anime RWBY (pronounced “Ruby”) will debut its newest chapter in theaters during a one night only event. Fathom Events and Rooster Teeth will present the “RWBY Volume 5 Premier” Thursday, October 12, at 7:30 pm local time. In addition to the premier of volume 5, there will also be a special featurette that includes cast & crew interviews along with other exclusive narratives. 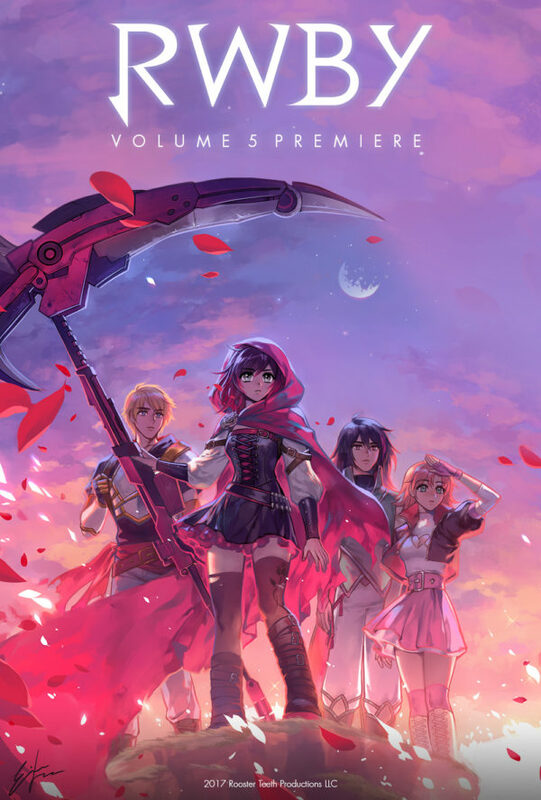 RWBY, created by the late Monty Oum for Rooster Teeth, is set in Remnant, a fictional future-fantasy world filled with horrific monsters bent on the destruction of humanity. Fortunately, the kingdoms of Remnant have risen to combat these forces by training powerful Huntsmen and Huntresses at academies around the planet. 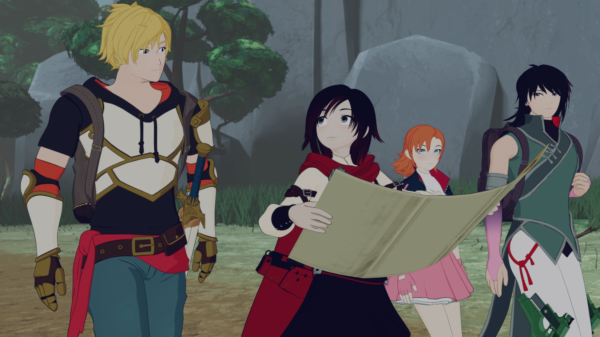 Ruby Rose, Weiss Schnee, Blake Belladonna, and Yang Xiao Long are four such Huntresses in training whose journeys will take them far past the grounds of Beacon Academy. Though each may be powerful on their own, these four girls must come together to work as a team if they truly hope to become the next generation of Remnant’s protectors. Tickets for “RWBY Volume 5 Premiere” can be purchased online by visiting www.FathomEvents.com or at participating theater box offices. Fans throughout the U.S. will be able to enjoy the event in nearly 500 select movie theaters. A complete list of participating theaters is also available on the Fathom Events webite.